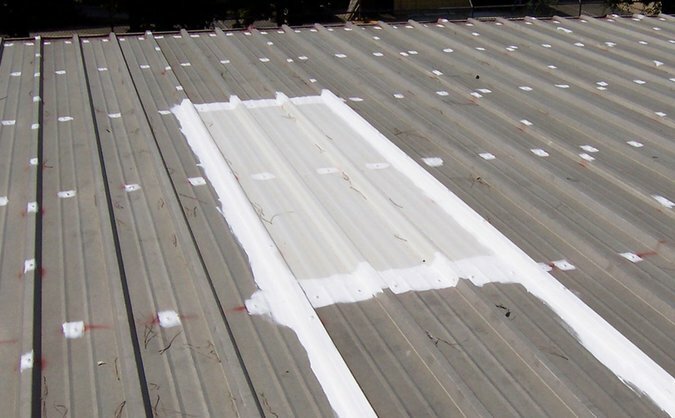 Failure to maintain and fix minor roof problems in their early stages is one of the biggest causes of roof problems. A good time to inspect your roof is after the winter months, in the spring; looking for damage that could have happened during the winter. Separating base flashings that are caused by omitting top wood nailers. 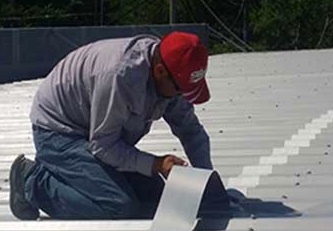 Armadillo Roofing & Exteriors provides commercial metal roof repair, commercial metal roof restoration and commercial metal roof installation services to Round Rock, Texas and the surrounding Austin, TX area cities. 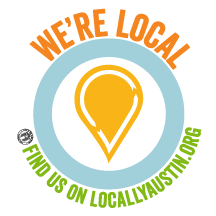 Give us a call at (512) 333-7663 if you have any questions about your commercial metal roof.